They're a great stress reliever. They take you back to childhood. It's something parents can enjoy with their children. These are certainly all great reasons to fall in love with coloring all over again, but today I want to talk about one more reason that you might not have considered. Adult coloring can bring us closer to God. 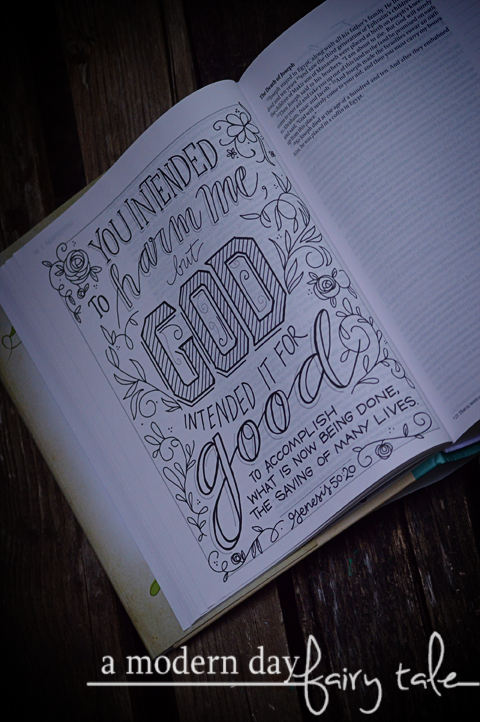 My own personal coloring experience began as an extension of Bible Journaling. To be entirely honest, I'm not much of an artist, so while I would have these big ideas in my head, I just didn't have the skill to put it onto paper. When I came across some Christian coloring books, I thought 'this is perfect!'. I may not be great at drawing...but I certainly could trace from these! So, I picked up a few. As I colored the pictures, I thought about the words I was coloring or the scriptures these pictures were based on. I reflected on what those words meant for me and how I could apply them to my life. I wasn't JUST coloring. I was praying. I was reflecting. I was spending time with God. I was worshiping. Worship doesn't have to be confined to a church setting. Worship doesn't have to be JUST music. By definition worship is merely showing reverence or adoration or honoring with religious rites.... and that means worship can be exactly what you make it! Maybe for you worship is music or dancing. Maybe it's art or serving others. Or perhaps it can be something as seemingly simple as coloring. If you've been reading long or if you've reached out about Bible journaling, chances are you've heard me talk about The Beautiful Word Bible. It is my personal go to Bible for reading, taking to church, etc. 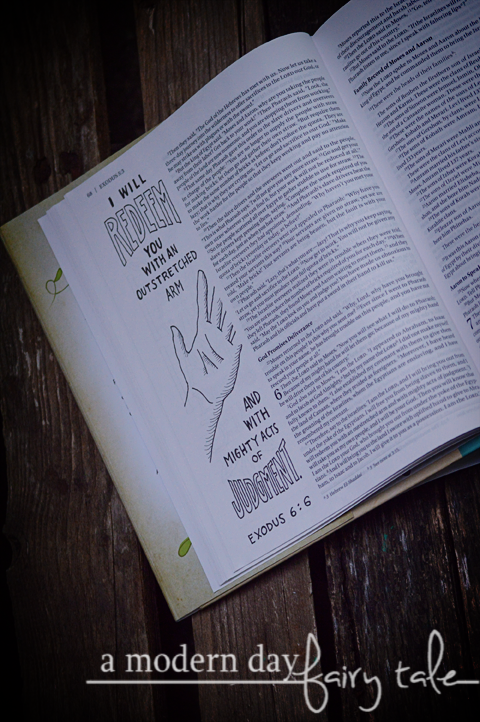 You see, I'm a very visual person so even though I prefer to have an unjournaled in Bible to read, I still loved the illustrations that The Beautiful Word provided. And honestly, that name said it all. It was beautiful. But the pictures were already colored for you. Sure, there were blank margins to do your own journaling in, but as far as the illustrations, there wasn't much to be added. The Beautiful Word Coloring Bible takes those stunning designs that I had fallen in love with, but gives us the chance to personalize them. More than any other Christian coloring book, as we color these beautiful words IN our Bible, we are truly drawn into the Word like never before. 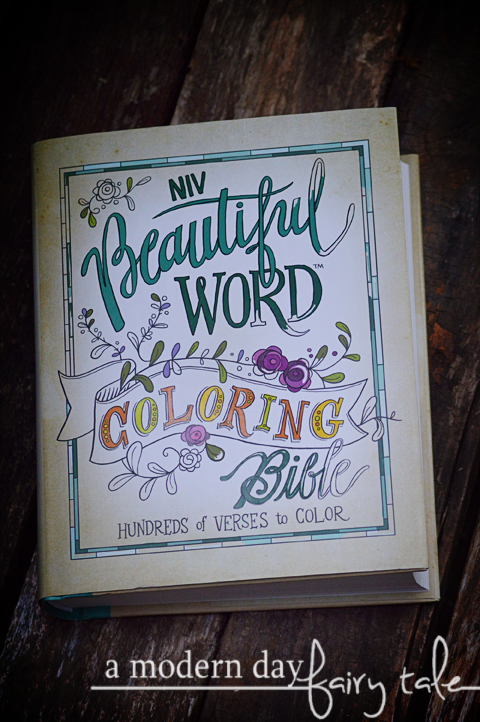 If you're looking for a great way to creatively worship, The Beautiful Word Coloring Bible is a must see. It is available to purchase now at your favorite Christian book retailers.